Hey guys, do you play Kingdom Hearts Union X on Android or iOS? Do you know how to level up quickly in this game? The answer must be no. For your information, the level is really important to make your game progress much faster. The key is you will obtain an Avatar Coins. This one is really important. Now, I will tell you the functions of Avatar Coins. and my Kingdom Hearts Union X how to gain level quickly tips. Increase Your Character HP, Although it’s nor really important when you fight raid boss because you will always die in one hit for sure. For Your AP. When you start this game for the first time, you will get 20 AP, how to increase it? It is by using Avatar Coins in the Avatar Boards. Increase your Medal Capacity Point. Although it’s only one, it’s still valuable for you. So, you need to think carefully. Get a lot of costumes. This is what I like the most from this game, you can decorate your avatar with a huge range of costume in this game. The functions above requires an Avatar Boards, if you already completed the boards, you must wait for a new one to come or buy it with a jewel. Actually, there is only one way to level up quickly. If you pay attention you will get a lot of level on one day. It’s pretty simple guys, just visit the raid boss on the mission tab. But first, you need to enter the stage, after you complete it, you can meet the raid boss, the named Omega. I found this is the best way to obtain a level. I only played this one, for 1 month, but my level already 14, isn’t that amazing? Also, you only need 1 AP to enter the stage. That’s why you must take advantages of this one. 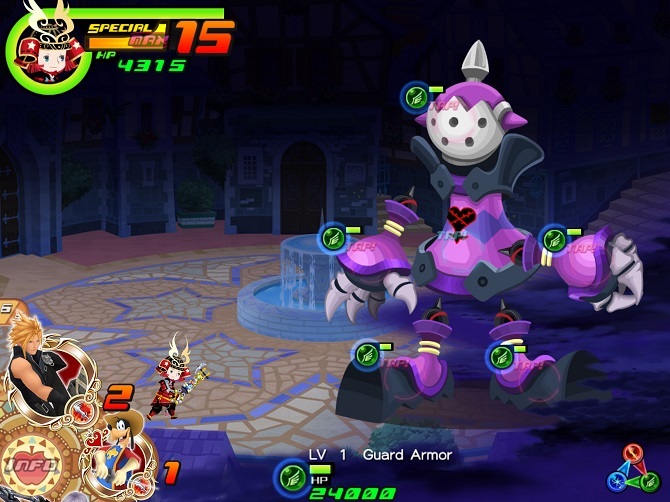 Not only level, it can also help you to collect more Lux to become the best fighter in the Kingdom Hearts universe. So, there is a special strategy to beat the raid boss? Actually, it’s not. You just need to enter the stage repeatedly, because your task is not to defeat it but to gain a level. Also, it’s impossible for you to defeat it alone. The HP will make you scared for sure. So, what do you need if you want to beat it? You need to pray the strongest player in the game or all users participates in your raid. Okay, guys, that’s my Kingdom Hearts Union X how to gain level quickly tips. Hopefully, it will help fellow gamer who have difficulties to increase your level in this game. 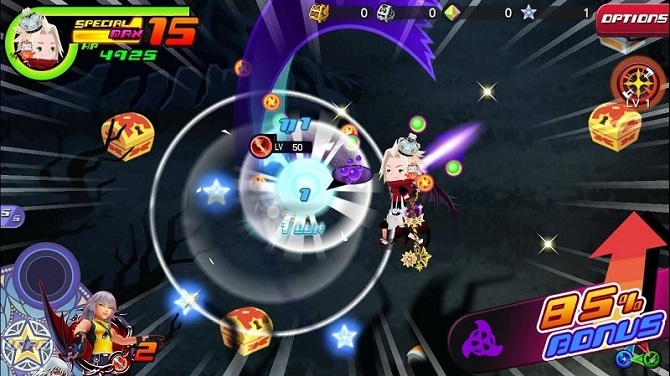 If you think you want to add something regarding Kingdom Hearts Union X game, feel free to give your comment below. Okay guys, see you again in my next article. Have a nice day and god bless you all. The Dangerous of Video Game Addiction! Please Avoid it Kindly!